Spring, Love, and Sandhill Cranes in the Air! 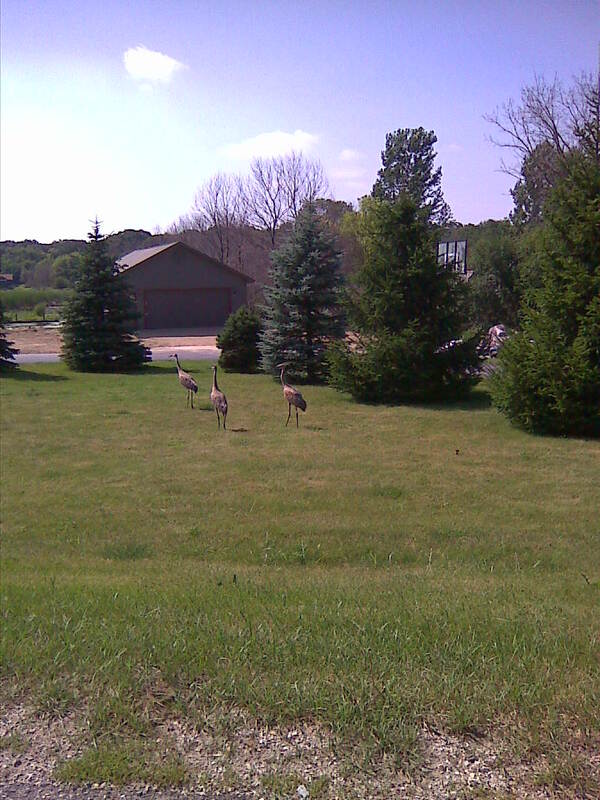 Today I went for a walk with the next-door neighbor, and as we turned a bend of the road, I heard a most welcome sound: the Sandhill Cranes returned to Elkhorn, WI, announcing, “I’m back, baby I’m back!” It was a welcome sound and a sure sign spring is officially here! Let the celebration begin!! I began the day early, as usual. 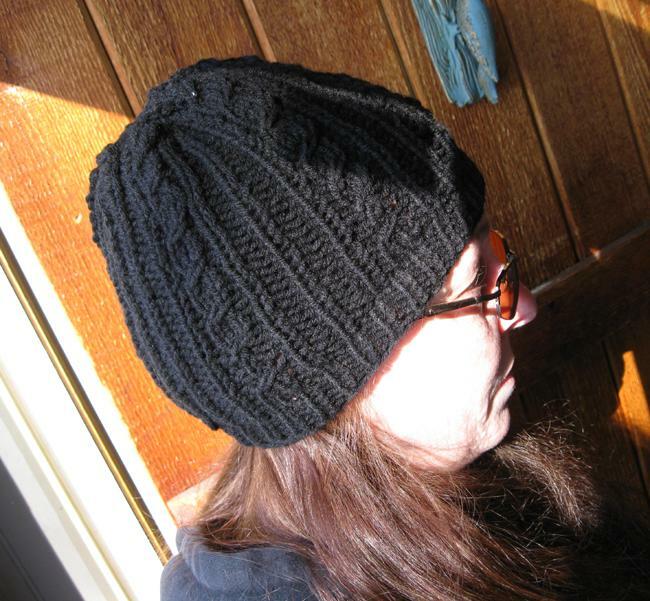 I didn’t have to worry about a shower, so I putzed a little, then sat down to work on my Mary Jane’s Pithy hat and got it finished and off the needles~#5 is completed. I’ll be going to Ben Franklin Crafts next week to get some Red Heart 971 – Camouflage worsted for a hat for my Grandson, Hunter. DH saw it last time we were there for their Grand Opening, and he liked it enough to tell me about it on the way home. A good reason to go back!